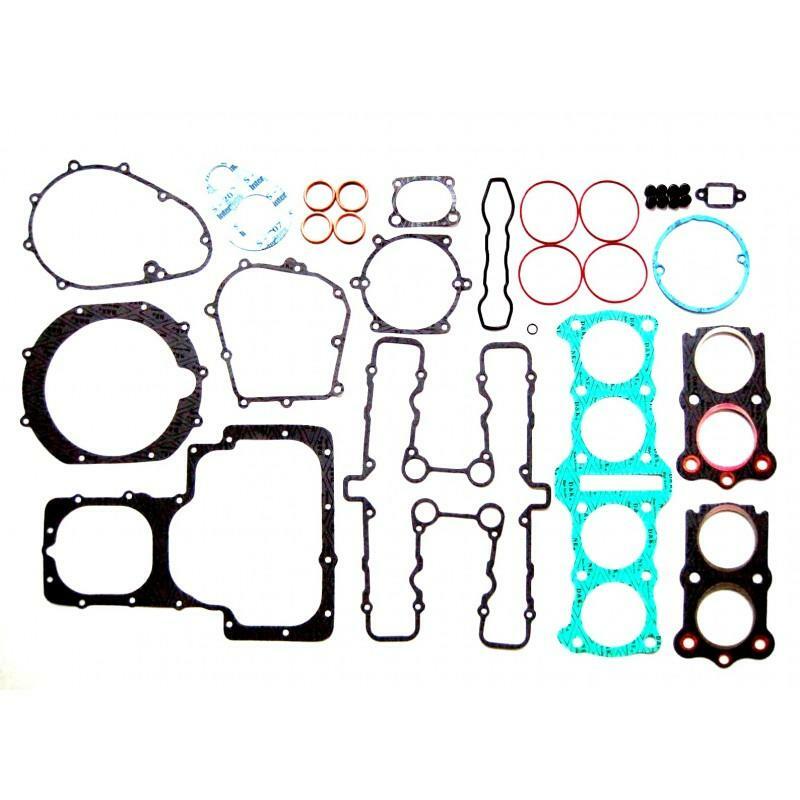 Direct Replacement Piston kit designed by IMD Piston Co. 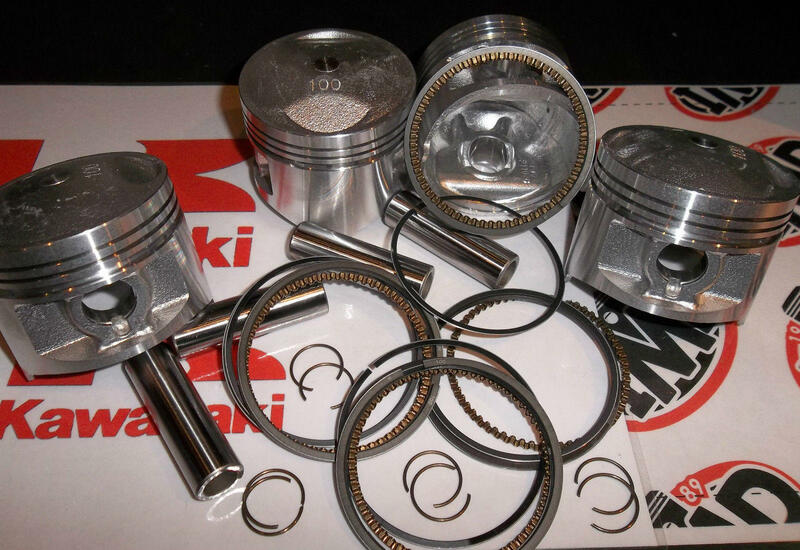 These pistons are direct replacements for the OEM/Genuine parts. Std compression ratio. please choose the size you need from choosing the box below.